I love (LOVE!) the 4th of July, and I love (LOVE!) fun holiday related activities that I can do with my kiddos. But what I love most of all are when said activities are both easy and delicious! 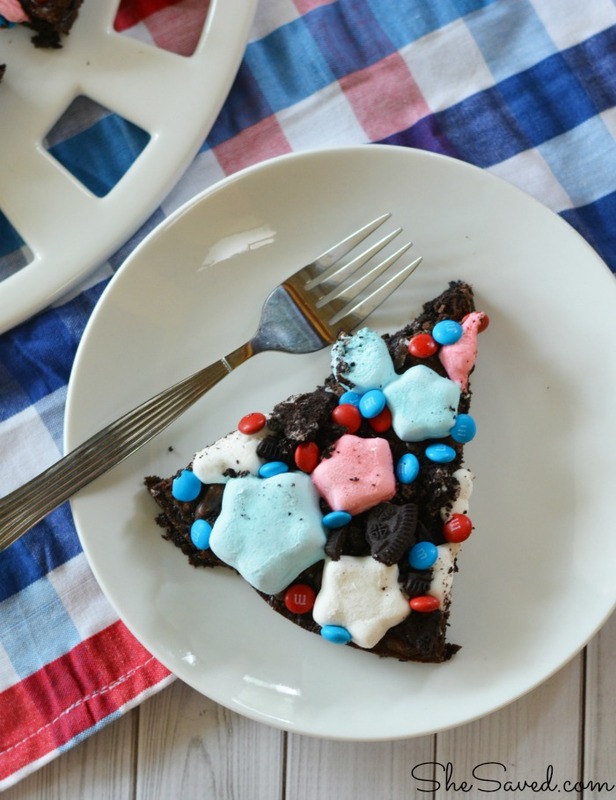 These fun 4th of July Patriotic Brownies are perfect because they are super easy and the real fun is in the adding of the fun red, white and blue toppings. 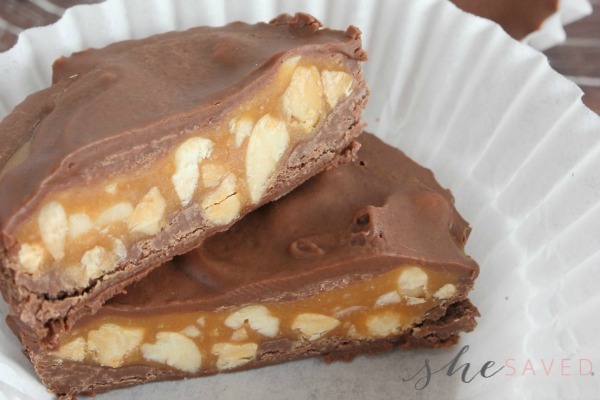 This is actually the kind of dessert that could also be an activity that you work on while the kids are anxiously awaiting the evening fireworks! 1 box brownie mix 13×19 pan size. Preheat oven to 350. Grease a pizza pan,or grease two 9″ round cake pans. Set aside. Coarsely crush 20 cookies. Prepare brownie mix as directed on package. Stir in oreos. Pour into prepared pan and bake. 18-20 minutes for a pizza pan or 15-18 minutes for two rounds or until edges begin to crust and are firm. 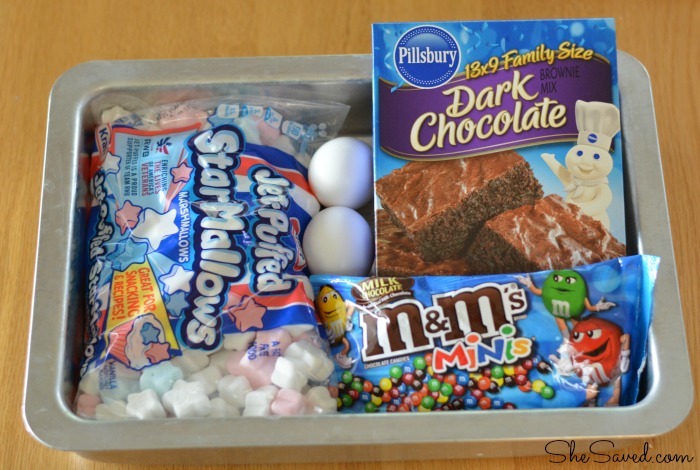 Remove brownie from oven and add cookies and marshmallows. Return to oven for 1-2 minutes until marshmallows are soft and puffy. Set on a wire rack and sprinkle with m&ms. Let cool and cut. 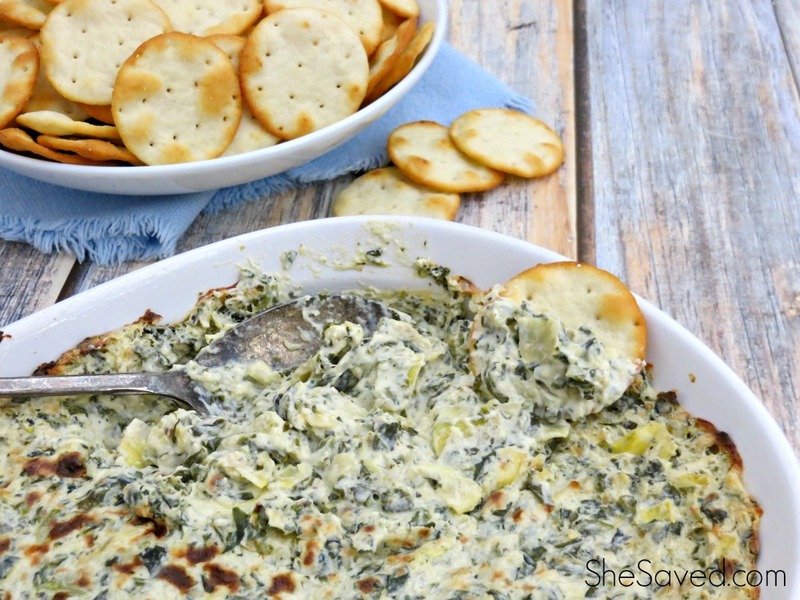 You can also serve these warm – with vanilla ice cream would be tasty! 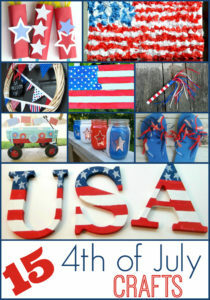 Looking for more 4th of July fun and inspiration?? I love to involve my kids in holiday celebrations, and this fun Popsicle Stick Flag Craft is a good one because not only do they love making these, but they serve a fun decorations or place settings as well! These are easy to make, so they work for a wide variety of ages, and this is also a very fun project for a classroom, scouting, pre-school or Sunday school type setting. 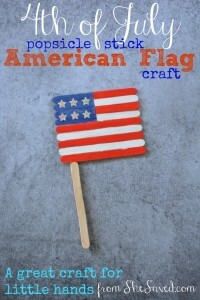 Find even MORE ideas in my round up of 15 crafts to do with the kids, some great red, white and blue ideas!! I don't see my boys turning down these amazing brownies! Thanks for sharing at Merry Monday! Your 4th of July sweet treat looks amazing! I will be featuring it in my 4th of July Red, White, Blue Sweet Treats this sunday at Merry Monday 6 pm pst. Hope to see you at the party! 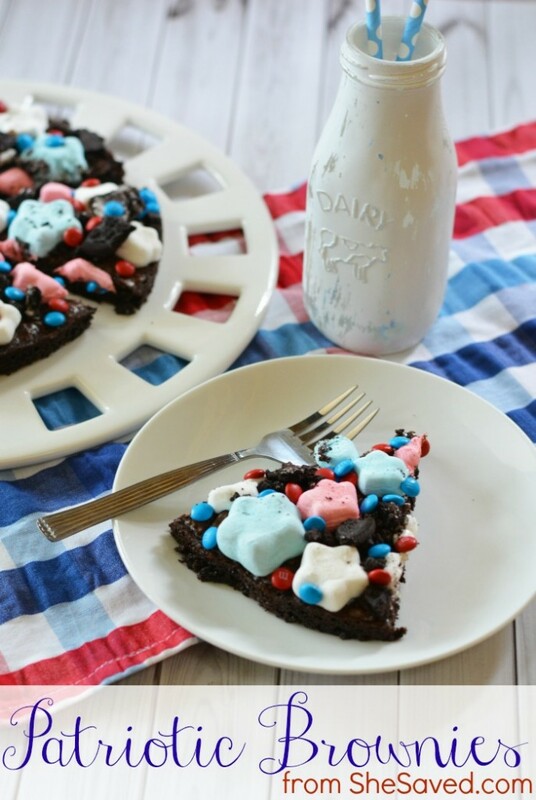 Brownies with Oreo and marshamallows?! My kids would devour these.